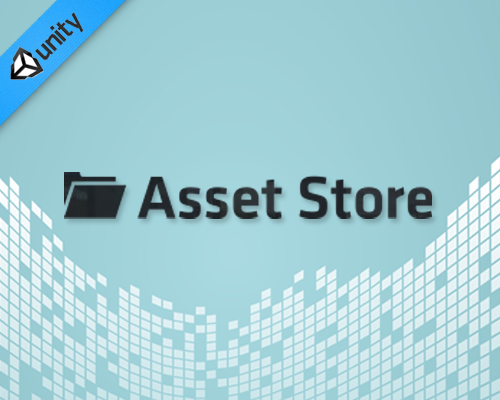 In my previous article “Introduction To the Asset Store” we see a complete Intro to the Unity Asset Store including how you can Fund your Indie Game Development by creating assets. Now let’s hear from some key developers who have published successful content. 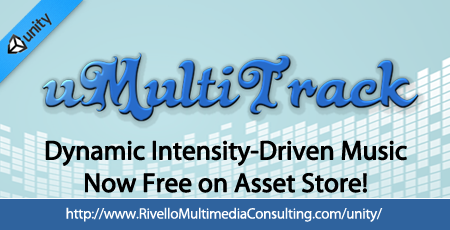 You can checkout all of the AssetStore packages we at RMC have created and then explore the case studies below from 3rd-party developers. With 4 years experience in Unity, the team at Lumo Dev first created game examples in c#. Due to demand the product is also available in Java. Lumo found that new developers may not be sure where to start when planning a complete game, so their game templates help accelerate the learning process. The team confides that they too learn greatly from others’ work too. Jasper Stocker’s most popular product is Camera Path, but since its success he shifted focus. He now specializes in creating procedurally generated content. He has 5-6 years of experience so far with Unity. I offer tools in a single (programming) language so I didn’t have to maintain two codebases. C# is dominant. I use every time. It’s a bit of a no brainer. Q: Advice for Unity Game Developers? A: Learn to extend the editor. It’s pretty simple and you can make some really powerful tools. You can get rid of a lot of boring work by automating it. You can also make things designers might use the make levels more dynamic. 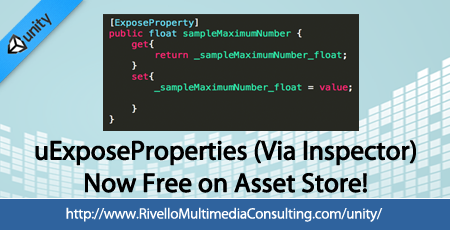 Q: Tips for Asset Store Devs? A: Work hard to make something robust and test the hell out of it. Try to break it by acting like a bored 5 year old. Fabio has 3 years experience with Unity. He creates collections of materials/textures/shaders. He estimates he has spent 100-150 hours learning Unity, doing R&D for his assets, and creating them. Mixed Dimensions has 5+ years experience with Unity development for many platforms (Web/IOS/Android/Windows/Mac). Lead, Muhannad confirms that his popular plugins have been downloaded thousands of times and his team continues to update the leading products every month. His tools depend on (and include) existing libraries such as LZMA, ClipperLib, and Poly2Tri (all Managed .NET). Focus on mobile games and create something that has a need. – Muhannad from Mixed Dimensions. I am grateful to these developers for sharing some of their experiences. 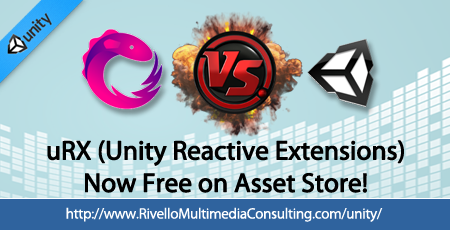 The Unity IDE offers an Asset Store. 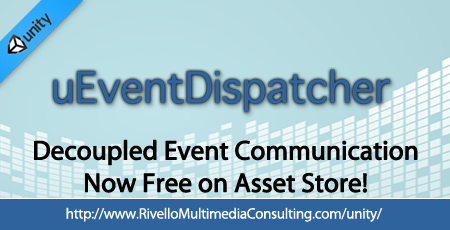 If you haven’t yet familiarized yourself with the Asset Store, this is a great opportunity to dive in. You’ll find nearly everything a game developer could wish for– complete template projects, models of every shape and size, countless textures and materials, an extensive set of code libraries, hours of professional music and sound effects, and a broad selection of editor extensions to bring new functionality to Unity. Best of all, we’ve gone out of our way to make sure that these offerings are both affordable and covered by a common, easy-to-use license without legal complexities such as royalties. I think of the store like a free bag of temporary art while I work. More rarely, when tackling a technical challenge I check the store to see if another developer has solved my needs and created a code library. The naming doesn’t seem standardized, but when I say 3rd party code-library, package, or plugin I mean the same thing. I mean a collection of coding classes which augment the IDE itself and/or enable richer development. I have asked leading developers and combed hundreds of message boards and forums looking for what the community thinks are the most Essential Unity3D Plugins / Packages. Here is my short list. All are compatible with both free and pro versions of Unity 4.x. Apparently some packages are pro-only. Also I believe all can target any platform which Unity targets (desktop, web, mobile, etc…). iTween is a simple, powerful and easy to use animation system for Unity. Focusing on the established solutions and frameworks of projects such as TweenLite, Tweener, and other Flash-based tweening and interpolation systems, iTween is a battle-tested solution for streamlining production in the Unity environment. If it needs to come alive; its shouldn’t be frustrating. iTween exists to help you reach your goals without making the journey difficult, allowing polish to coexist in tandem with production. I have used this on some proof of concepts and love it. The tile map system does not appear complete with a good demo included (as of 2.0), so I’m eagerly awaiting that. Community Buzz: Look, 2D in Unity is both possible and super powerful. Its also a super popular (more than 3D?) type of game these days. So there are many, many packages to help this. I chose 2DToolkit for my work after researching what was out there. I wanted the most powerful, friendly, ACTIVE project. NEW! The tilemap and UI add-ons are FREE and included with 2D Toolkit! NEW! Platform specific sprite collections. Workflow-centric animation editor – Set up large animations in seconds. Sliced sprites for 9-slice scaling. Automatically generate multiple atlases from Sprite Collections. Create automatic and custom colliders. Create polygon colliders with multiple shapes for one sprite. Static sprite batcher with automatic collider generation. Extremely efficient and lean C# runtime code. I used this on several projects. I feel like it doesn’t do ‘much’, but it does it great. Perhaps coming from Flash with Greensocks Tween classes I was spoiled. Also, the syntax of this could be greatly improved. The author recently posted that a new version is (slowly) in the works. Still, its great. Community Buzz: This seems to be a staple tool of every great Unity developer. To be most useful I recommend the “iTween Parameter Code Hinting” free add-on. This is the ‘Next Generation UI Kit’ or simply NGUI. Unity provides built-in functionality for creating graphical user interfaces (GUI) including buttons and text. However the system before Unity 4.0 was pretty poor and the current system leaves much to be desired. GUI allows the user to create. I have not used this in production yet. Will probably be my next package to purchase and explore. Alternatives: EZGUI ($200), iGUI ($95). Great comparison article here. Community Buzz: There are some compelling alternatives, but also we see a lot of the community using it, blogging about it, and making tutorial videos. There are packages which add functionality to NGUI too (from NGUI developer and others), so there is good momentum on this and it is in active development. This is one of the most often mentioned packages in “Unity3D Developer” job posts. Its a popular skill to have! Component-based, modular nature: attach the behaviors you want to make your widgets do what you want without having to code. Playmaker is a visual scripting system / state machine manager, which uses states (which house actions, each a snippet of pre-written code) and transitions to develop a game. A highly simplified example: You can attach a finite state machine, or “FSM”, to a character with the states “fighting,” “idle,” and “walking” and setup the rules for when each state occurs. All of it is customizable. You can use PlayMaker along side your own ‘regular’ code too. 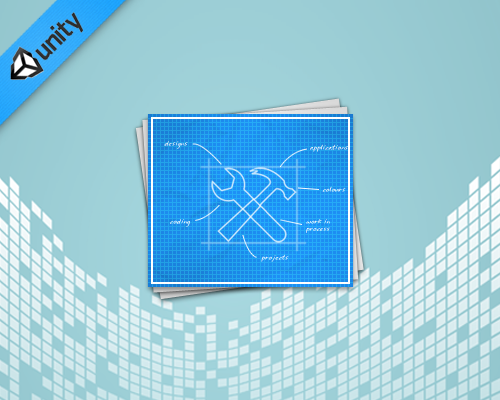 Community Buzz: ‘Real’ coders might laugh at the idea of a visual scripting tool. It might be easier for a skeptical veteran coder to think of it as a drag-and-drop tool to replace scripting just during PROTOTYPES. But with its power, and ease-of-use you’ll quickly find a way for PlayMaker to have use in all areas of your workflow, from brainstorming through project launch. Visual state machines are intuitive and powerful for beginners and pros! Programmers love visual state machines too. Runtime Debugging lets you watch state machine behavior. Set Breakpoints and Step through state changes. Quickly add States and Actions. Write Custom Actions and they appear in the editor. User Community shares actions on the Forums and Wiki. Open API allows you to make FSMs in code. I am working on an HD Video tutorial series which will include some of these plugins. Your feedback will help me know which I should cover first. Let me know!